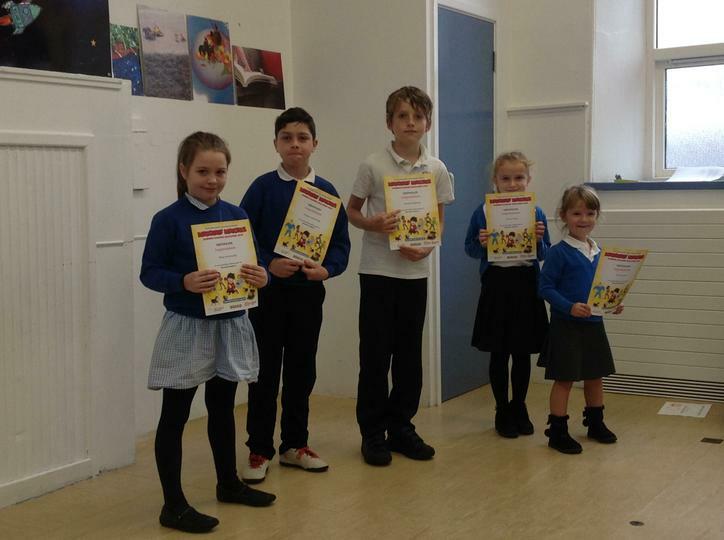 Congratulations to Esmae, Olivia, David, Clayton and Elise who all took part in the Summer Reading Challenge within our local Libraries. Here they are sporting their certificates. Well done! !